We have been all over the place, this week! Our priority has been on our Gastonia property. 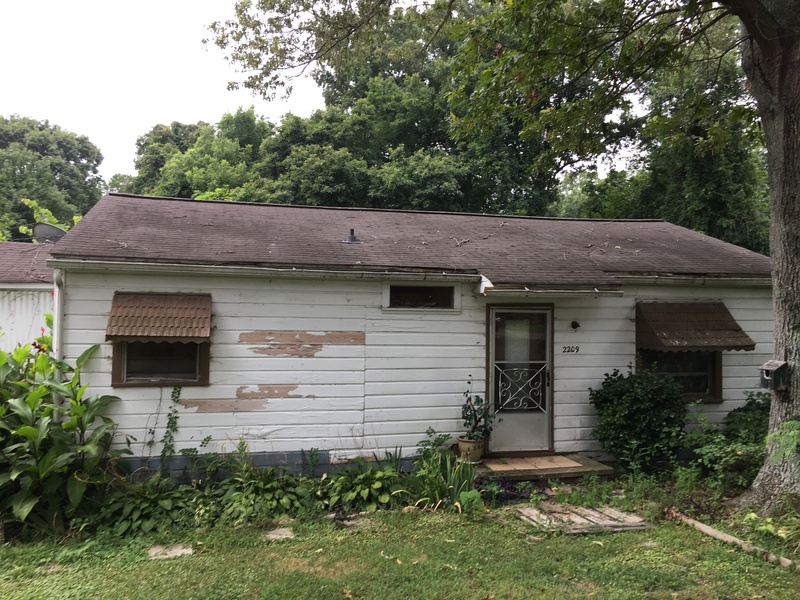 We were able to wholesale ‘Gastonia’ and have been working with the buyer, seller, and closing attorneies to complete this deal. We put people first with our business. The good news about this story is with the sale of their home, the original owners were able to purchase a car and move back across the country to be closer with family. We have been visiting a lot of potential properties from North Wilkesboro down to Rock Hill. This has kept us away from Old Savannah, for the most part. Good news is, we have a awesome contractor with this project. Kevin (Cunningham Contractors) has helped keep things moving while we have been away. 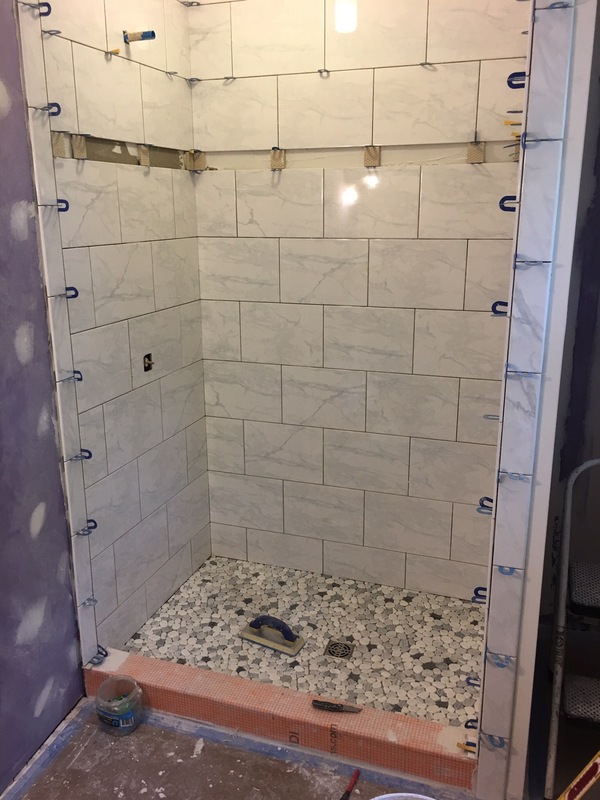 And when I say moving…look at how amazing this shower is turning out!! Previous Previous post: Do You See What I See?? Next Next post: Moving Parts!